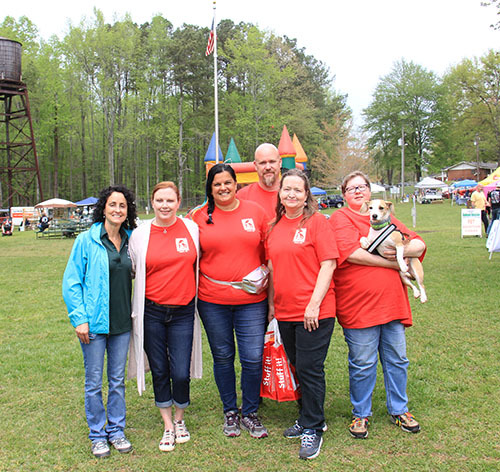 The 6th annual Bark in the Park benefited Partners of Pickens Pets. The free event includes live music, pet adoptions, games, vendor booths, raffle prizes, low cost vaccines, K9 Demos, pet costest, and Food. Check out some video from the stories posted on KnowPickens social media.